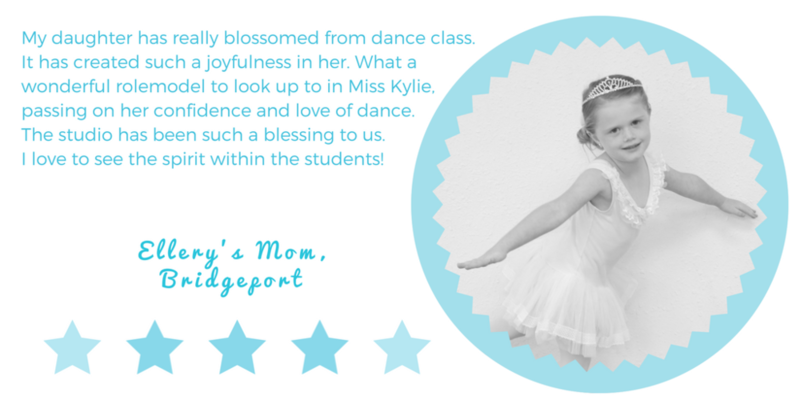 Experience the magic and whimsy of our Curtsy Academy created by Miss Kylie! CURTSY BALLERINAS is a 45-minute class aimed to develop a young child's coordination, flexibility, ballet and tap technique, while introducing the structure of a dance class. Classes are highly personalized and follow a Princess theme throughout the year, along with other fun surprises! Dancer's typically spend two years in Curtsy Ballerinas, depending on when they enter. CURTSY PRIMAS is a 45-minute class for 5-6 year olds. At this point, they have discovered their love for ballet or are ready to add other styles. Choose from Ballet/Tap, Ballet/Jazz classes, Acro, or a combination of these classes! *5 years and up are also eligible for Sparklers Companies and MTDC CRU hip hop performance team.